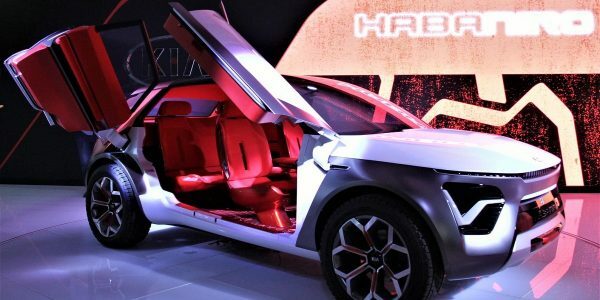 AUDI has released the first details of a centralised robotic ‘brain’ it hopes paves the way to making the autonomous vehicle a near future reality. 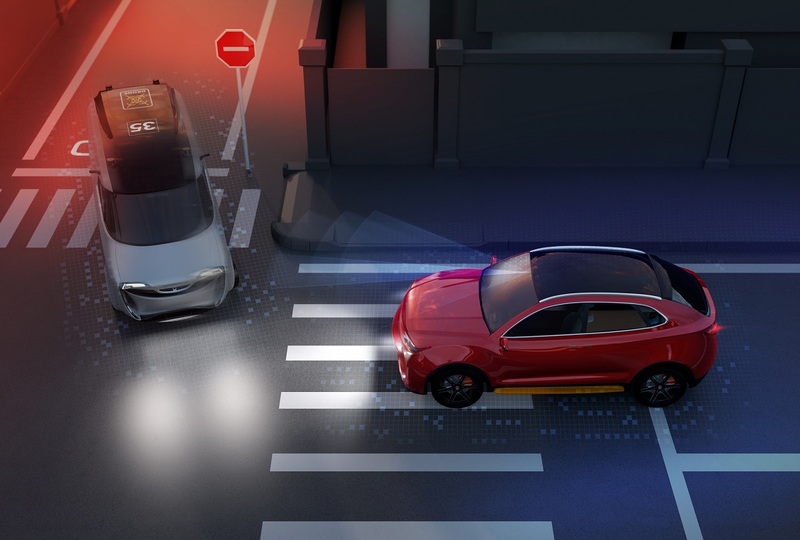 Dubbed the central driver assistance controller (zFAS), it is the core of future systems for automated driving currently under development by the German manufacturer. 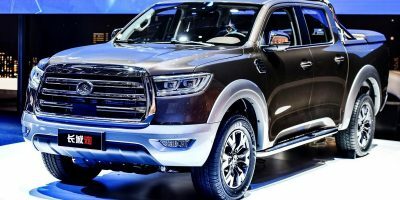 This mastermind unit uses cutting edge, high performance processors and will work its way into the Audi model range step-by-step in coming models. UK headquartered technologies specialist Delphi has been awarded the contract for series production of the units. 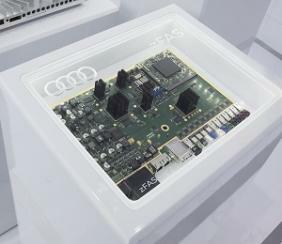 Audi developed this elemental control centre unit with a team of specialists from TTTech, Mobileye, nVidia and Delphi jointly developing various hardware and software components. A wide range of sensor information comes together in the zFAS unit, which uses this to compute a complete model of the vehicle surroundings and make information available to the on-board assistance systems. Audi claims it will be the first automobile manufacturer to implement this function in a single, central domain architecture. The zFAS board is equipped with both the EyeQ3 mobile processor from Mobileye and the new Tegra K1 from nVidia providing enough computing power to the complete electronics architecture of a well-equipped mid-size car. And the new board is barely the size of a tablet PC making the zFAS flexible, scalable and thus future-proof in every respect. Audi is also working with leading suppliers such as Bosch, Continental, Valeo and Delphi on the sensors and actuating elements, such as braking and steering systems. In the near future, Audi connect will enable the piloted cars from Audi to also learn continuously as they drive. The data computed by the zFAS board will be transferred via the cellular phone network — via LTE, where available — to an IT backend in the cloud. This will process data using algorithms for machine learning and artificial intelligence before sending the data back to the car enabling piloted cars to learn more every day and with each new situation they experience.